Global Compass Marine can supply Fenders, Fender Hooks, Tender Whips, SUP Board Hooks, Day Shapes, Fender Covers, Chafe Gear, Chafe Mats, Over Shoes and Shore Line Wraps. All expertly manufactured in the UK and shipped anywhere across the Globe. Global Compass marine can supply every type of Fender that our Clients require from Heavy Duty Fenders, Hypalon Fenders, Dock Fenders, Flat Fenders, Transom Fenders, Swim Platform Fenders, Sphere Fenders and Fender Covers. Call us with your requirements and we can arrange for fast delivery anywhere across the Globe. Global Compass Marine can provide a superb variety of Chafe Gear. 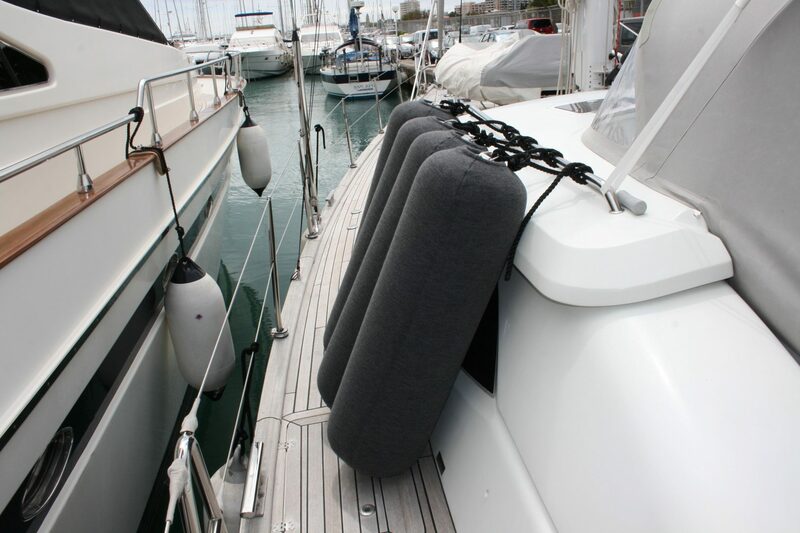 With this in mind, the full range of mooring accessories includes Chafe Rope Covers, Rail Covers and Dock Covers. These are ideal for keeping your gel coat pristine; just like when it was brand new. Pure Quality British made in Sheepskin, Shearling Fluffy covers, available in black or white, completely natural and never dyed. 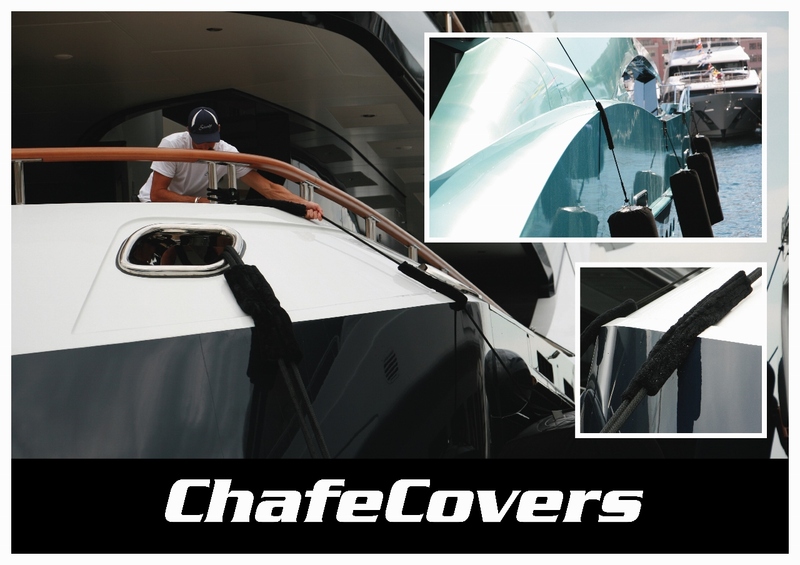 Protects the yachts topside and gel coat from scuff marks whilst extending the life of the rope. All products. manufactured in the UK factory by hand. Ensuring that all products can be made to order with additions to customer specifications. Over Shoes are the perfect choice for any Yacht that needs that extra layer of protection. Protect against scuff marks, dirt and scratches. 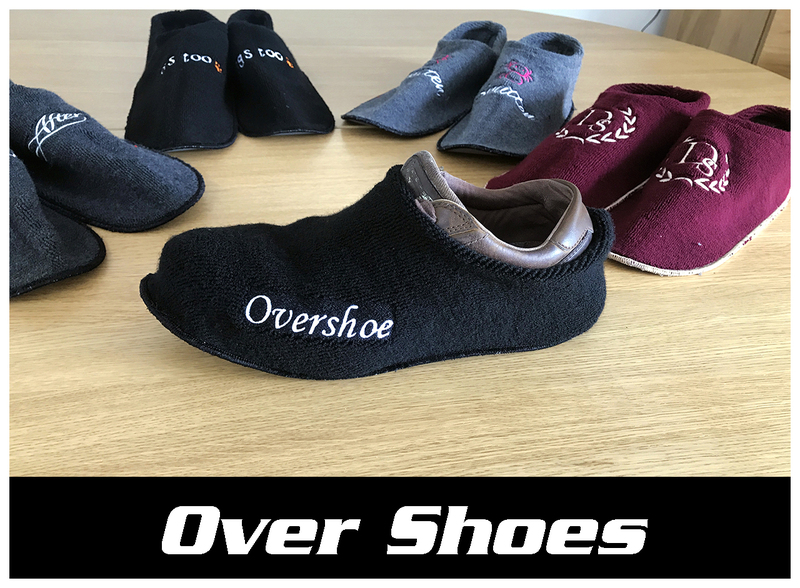 Ultra-lightweight and easy to fit, each Over Shoe has non-absorbent sole and the non-slip underside will protect against scuff marks; perfect for your special visitors or contractors. A flexible cover designed to hang cables, hoses and other leads so they are secure and clean. Ensuring cables, ropes and services are neat, securely and hazardless stowed. 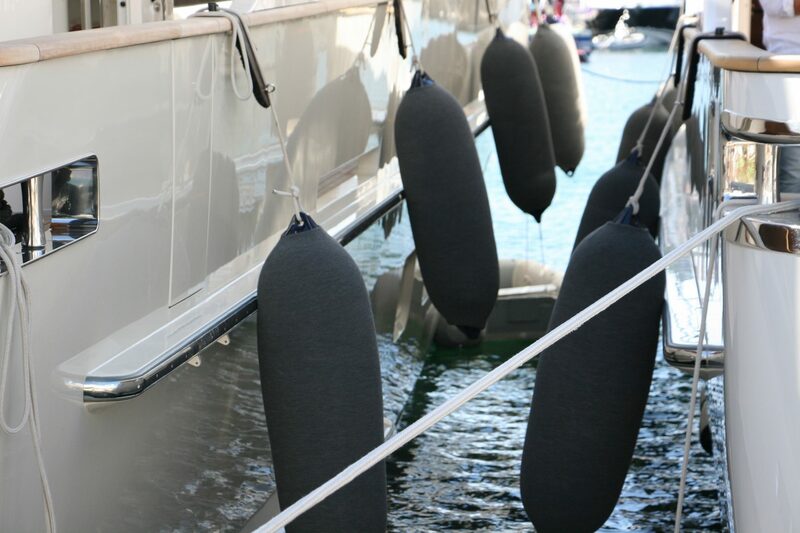 Heaving Weights allow the dock lines to be thrown safely, much further with more precision. 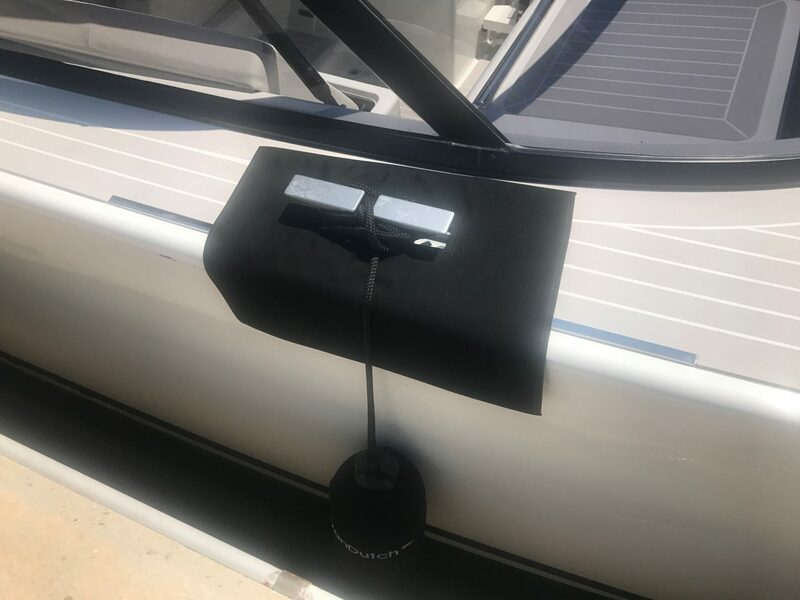 These weights are a more classy and sleek substitution with the much lower risk of damaging the boat. As well as the overall look, our heaving weights are much less cumbersome and far safer.